When Guillermo del Toro was growing up in Guadalajara, Mexico in the early 1970s, he started fooling around with his dad’s Super 8 camera, making horrors using his Planet of the Apes action toys and other objects he found around the house. Borrowing from the Magic Realism of his strict Catholic upbringing, Guillermo’s fascination with allegory and fairytales grew into a full-fledged obsession with the power and potential of monsters to tell the forgotten stories of the dispossessed. After making short films and working in special effects and make-up design, at 33 he got his break and began making big budget fantasy, action and horror movies in Hollywood. 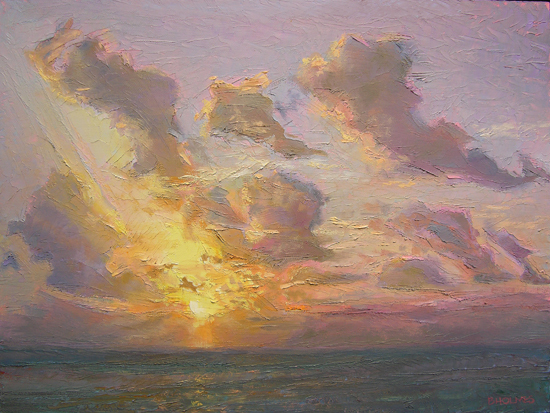 In painting, artists often argue the difference between external truth and pictorial truth — that is, how to best craft what it really means to be alive within the fantasy picture plane of painting. After all, we’re not photographers. Our job is to reach into our imaginations and tell the stories of our existence, even if that’s as simple as re-composing a cloud-break to better and more honestly convey its mercy. As with the making of a movie, perhaps our best work is to merely zero in on this truth, to paint the impossible, understanding we’re not bound by the limitations of the real, but only what feels that way. I am truly looking forward to seeing this movie – thanks for the article Sara! 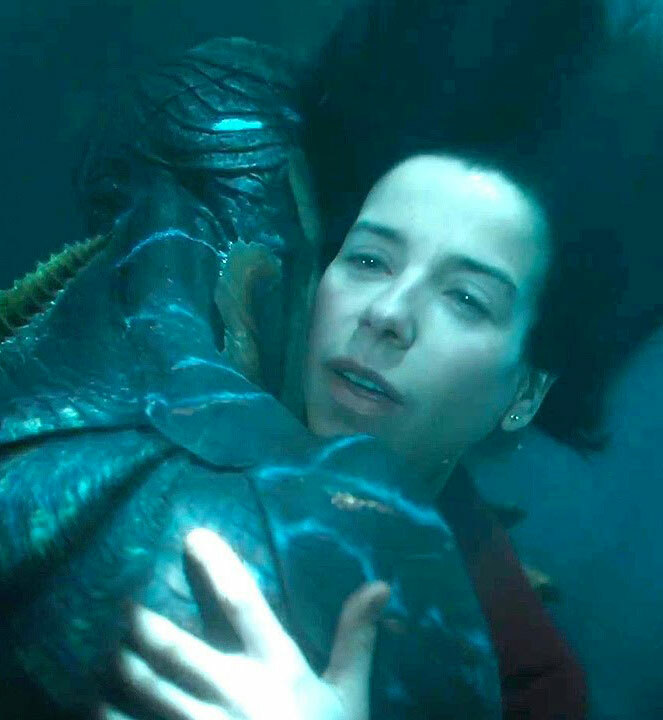 The Shape of Water is truly an all encompassing story of the sensitivity, purity and power of love, and the courage and confidence it inspires. It’s music, particularly “This is Me” is exquisite and resonates in me still. 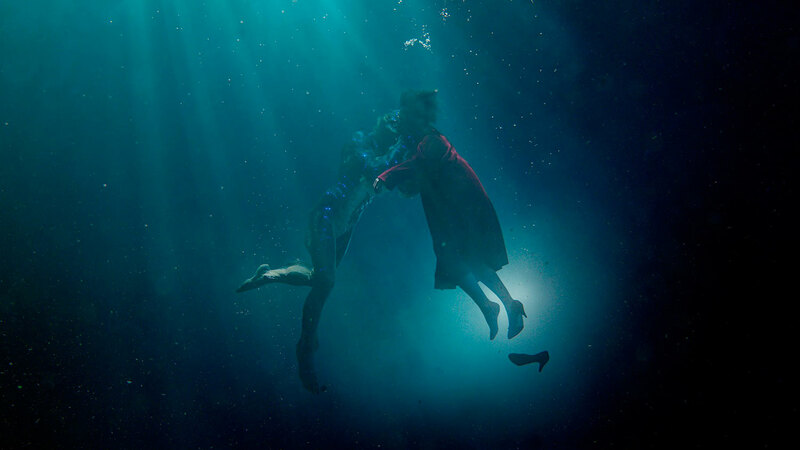 Bravo to Guillermo del Toro all its creators. At first I wasn’t at all interested in seeing this movie…but thanks to your post and the powerful quote from Guillermo, my eyes have been opened. Viewing this movie has moved to top priority….thank you Sara….Guillermo’s quote is now on my refrigerator. 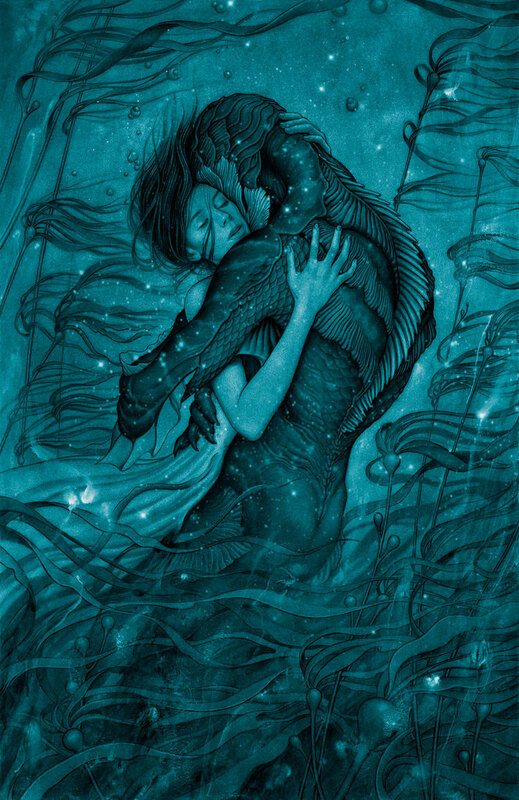 The Shape of Water is a timely movie, since the love story is secondary to the main message(s). The main message is that there are hybrids living among us. Eliza’s mother was human, her father was this alien creature living in the waters of Earth. She never knew why she was so attracted to deep water until at the end her gills opened to allow her to live in the world of her father. Since Earth is undergoing the greatest upleveling of consciousness in the last 13,000 years, since the fall of Atlantis, she and many other hybrids are here to assist us, help us adapt, and show us the way, not only in understanding the change, but upleveling us into The Ascension. This is not a simple love story…. though Unconditional Love is the only way into our Brave New World. There are many messages here, not just the most obvious. Life creating art, or art creating life…or both? Terrific Article! Looking at the shape of things told and untold, of Truths and what changes, like water is a reality that artists explore and are brave enough I believe to explain in some vidible way. We find meaning and purpose in our expression of colours and brushwork. Beauty is around for our eyes to seek it and make it known-Thanks for the inspirations Sara! Always fascinating! Thank you Sara. I love living in our times. It is like flying without a plane. I had a lot of trouble with the level of violence and cruelty in this movie. Perhaps needed to reach into hardened hearts of some viewers (? ), it was over the top for me and overshadowed the beauty. Give us something, even a small nod about the “Creature from the Black Lagoon.” And who made the terrific masks in that 50’s gem? A dame, of course. Missed a specific chance there. I love these “leters”. It’s like talking with an interesting friend over coffee. 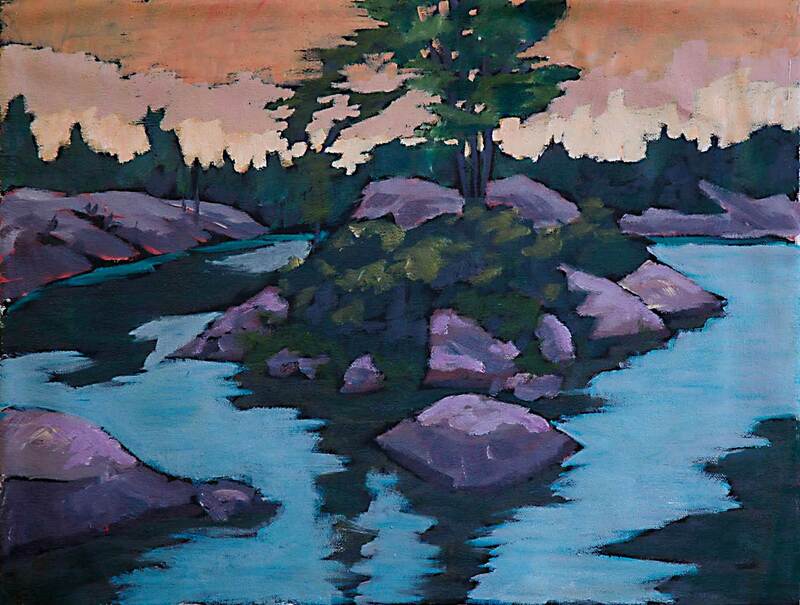 On this unique art retreat, Keith leads a group of artists by canoe into the backcountry of Kawartha Highlands. Mixed forest, lakes, islands, rock faces, swamps and more. This place is a great place to paint, if you like views looking like they did 100 years ago. Keith is a post-impressionist painter and teaches compositional fundamentals, how to bring order out of the chaos of a live scene when painting en plein air, plus how modern colour theory can make colour mixing easy. Watch for these other retreats.